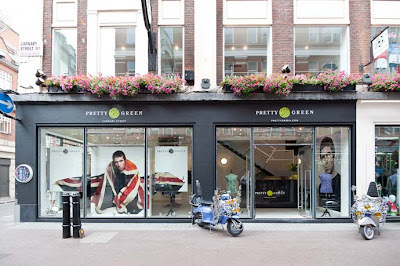 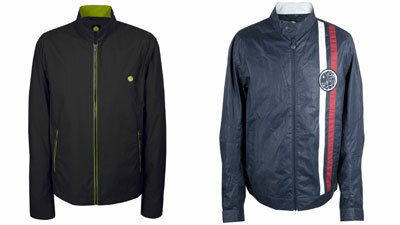 Liam Gallagher celebrated the opening of his label Pretty Green's first store. Celebrity friends of the iconic rock star were out in force to show their support: Nicole and Natalie Appleton, Beady Eye band members Andy Bell, Gem Archer and Chris Sharrock, Stereophonic’s Kelly Jones, Phil Daniels, Zak Starkey, Audiobullies, Black Twang, Gary Crowley, Phil Daniels and actor Tom Ellis. 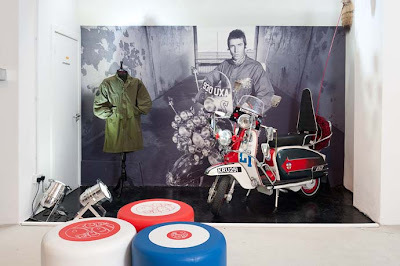 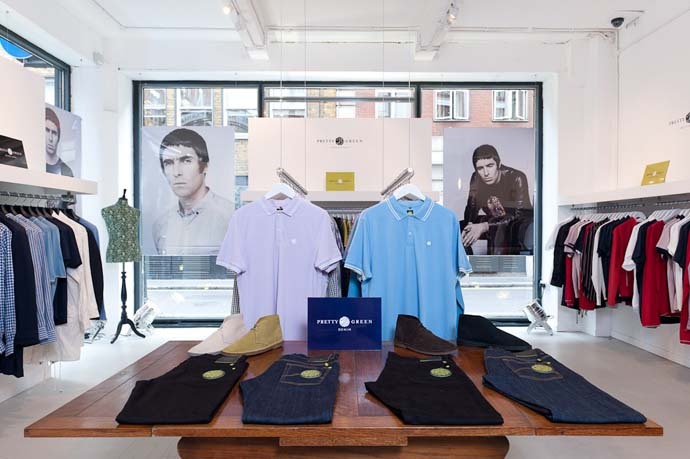 The 2000sq ft store is housed over two storey’s with the basement area featuring a panoramic image of Liam on Brighton Beach and a Milan Lambretta Li 150 series 3 replica scooter. 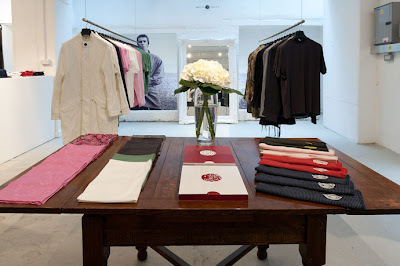 The temporary shop will be selling a selection of exclusive one of pieces as well as the Green Label and Black Label Spring Summer collections.